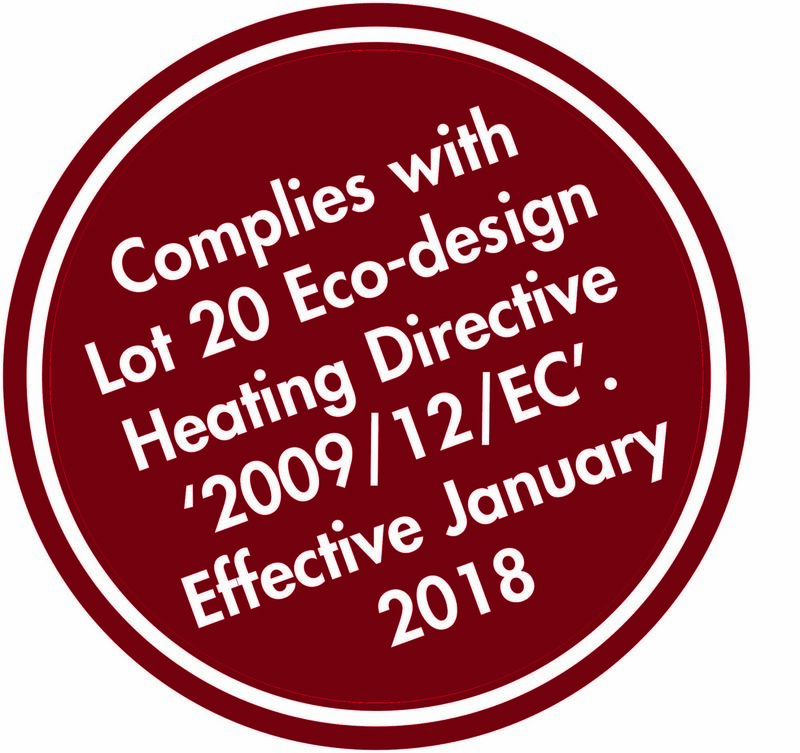 There is new Legislation in relation to electrical local space heaters in the United Kingdom effective from the 1st January 2018. The Legislation reference is Directive 2009/125/EC. In summary, this legislation states that all Domestic Electric Heaters less than 50kW and all Commercial Electric Heaters less than 120kW must incorporate a level of controllability that improves the energy efficiency of the heaters. All relevant heaters are measured in relation to their Heat Output and their Useful Efficiency and must meet the minimum efficiency levels in the directive. There are currently some electrical heaters on the market that will not meet the legislation in January 2018 and therefore will not be compliant. We can confirm that all the ATC heaters listed are currently compliant to the legislation. On the 1st January 2018 the Sun Ray Analogue Radiators will not comply with the legislation as they do not have the level of controllability required for the measurement. The Sun Ray Analogue Radiator will not be part of our product range in the coming weeks.